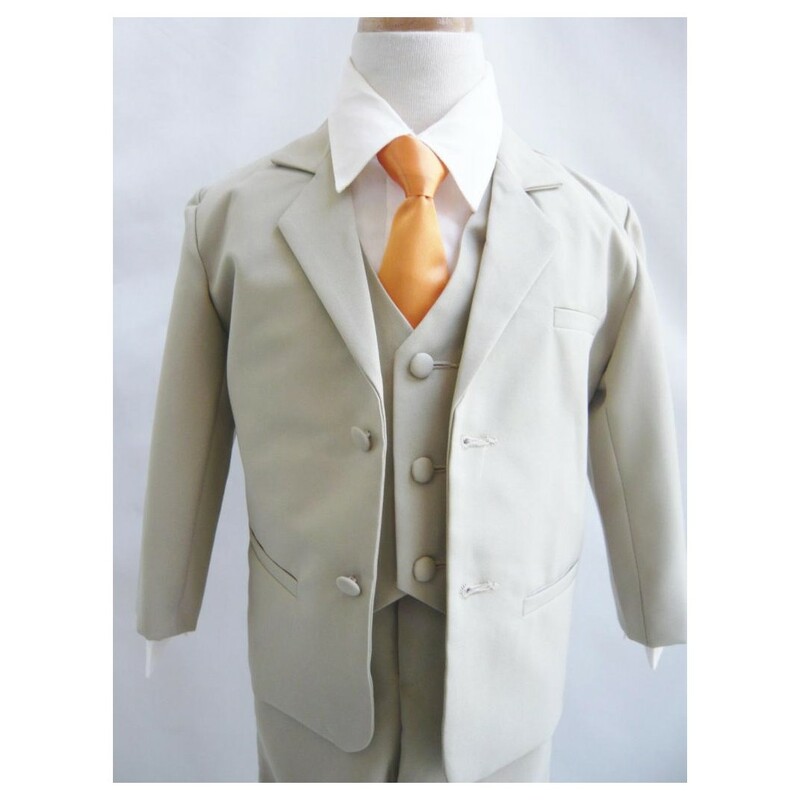 Like each of the elements of your wedding, the little ones too should look special. 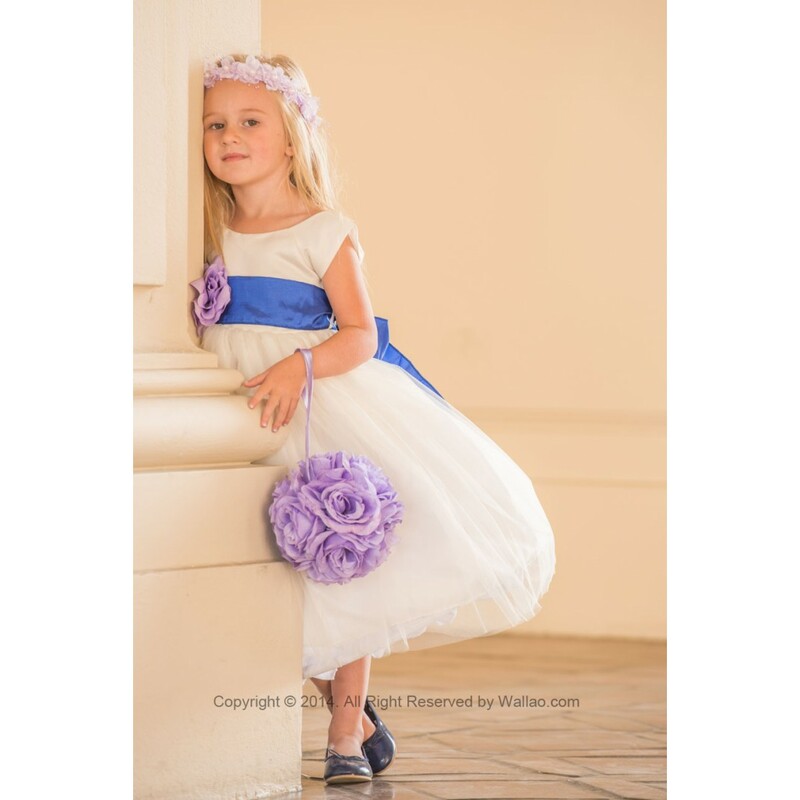 I am talking about your flower girl and ring bearer. With the important roles they will be playing, they should be definitely feel rewarded with their pretty dresses. Here are some fashion tips for these two tiny wedding party members. 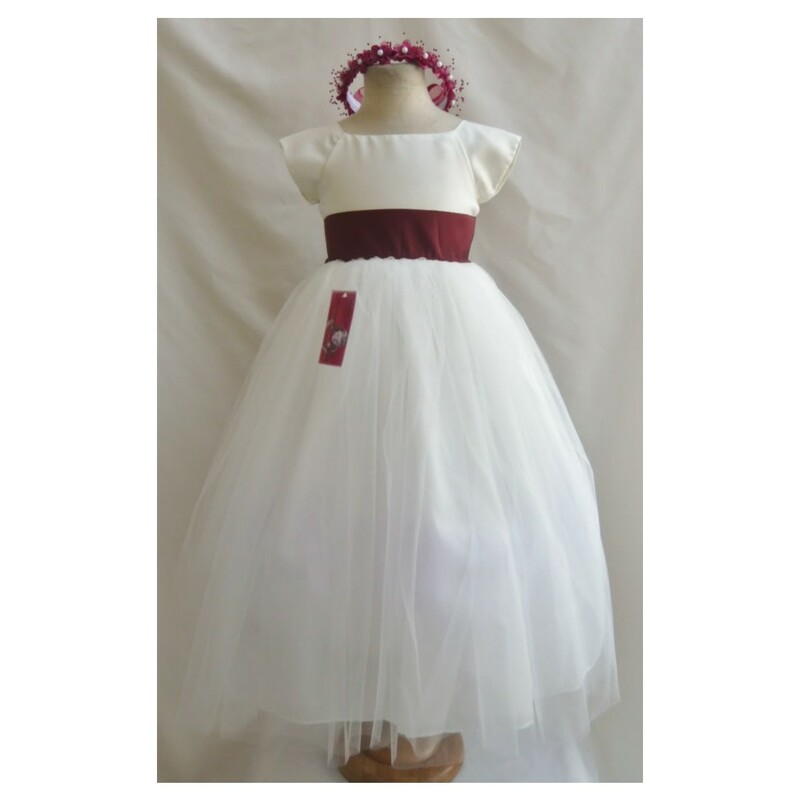 Sash: The gorgeous white dress of the flower girl looks even more beautiful with a colorful sash with the color it brings on the white background. 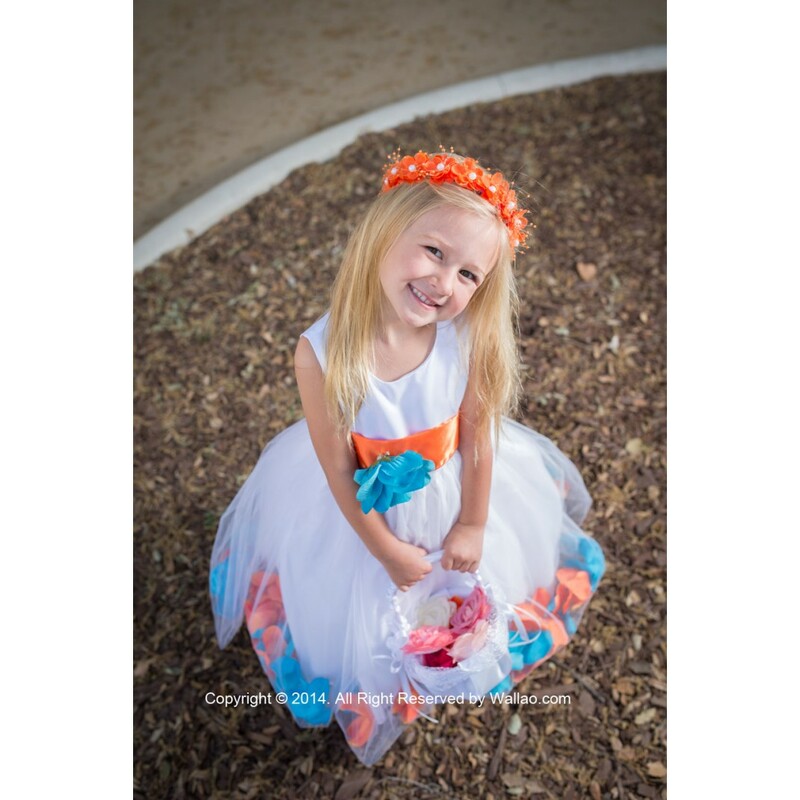 Create a fun pop of colors by matching the color of the flower girl’s sash with that of your bridesmaids’ dresses. This will create a look of attachment for the entire bridal party. 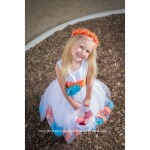 Colored Dress: Instead of adding only a colored sash, you can choose a flower girl dress that is entirely colored! That will make the environment even more colorful. One more wonderful idea is to choose a colored top and a pure white bottom with colored floral embellishments bordering the bottom. 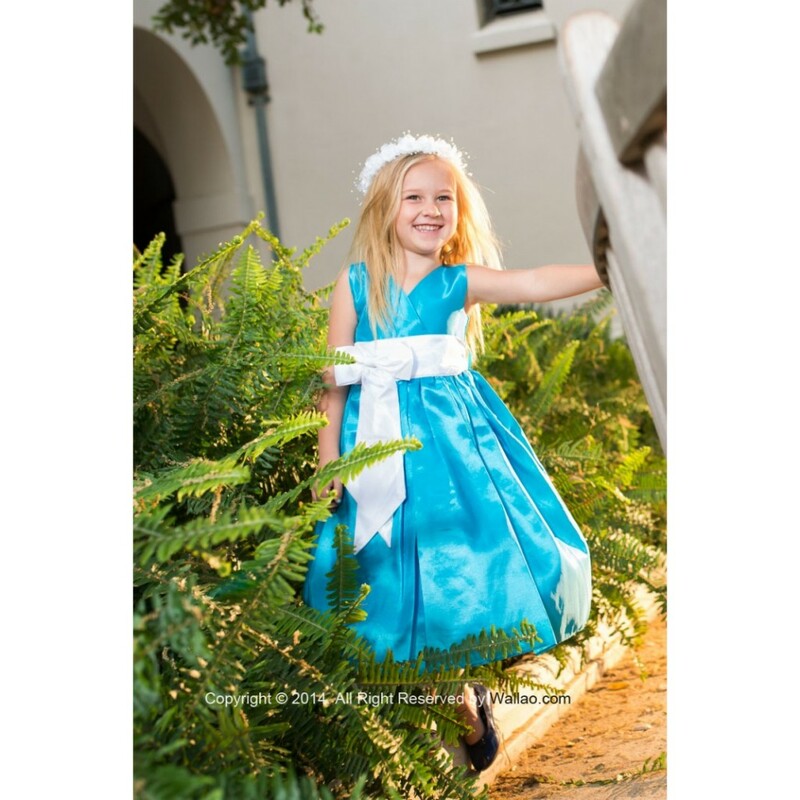 Floral Patterns and Embellishments: As her designation is flower girl, she should better wear innumerable flowers in addition to spreading them on the aisle. 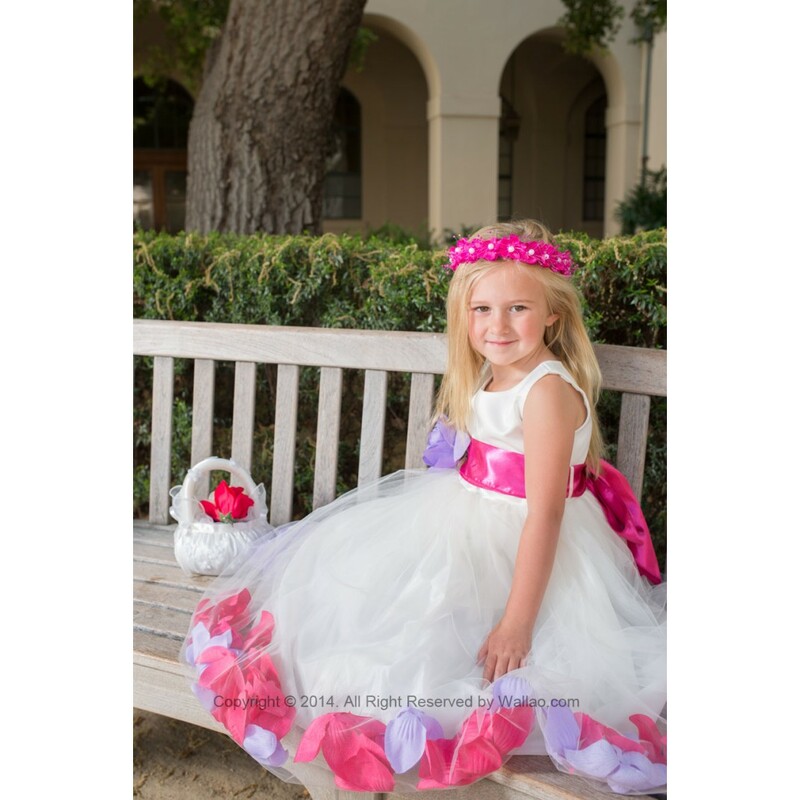 You can add any types of flowers to the flower girl’s ensemble – in her hair band, as embellishments on her dress, and more. Curly or Tiered Skirt: A flower girl looks like a small, cute doll if she is made to wear a rather huge dress against her tiny figure, e.g. a curly or tiered skirt. 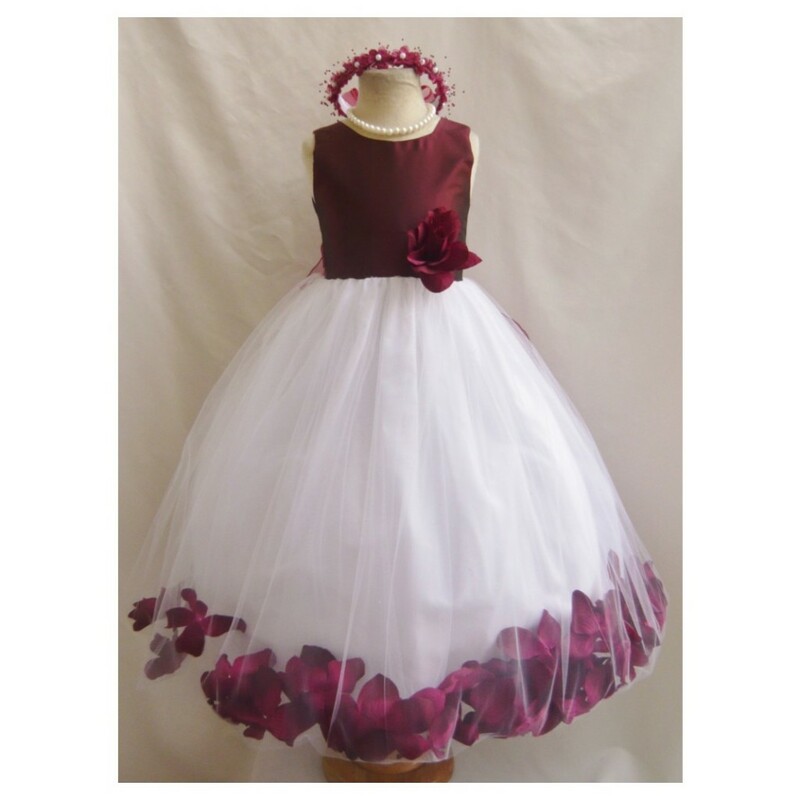 And small girls love to dress up like grown up young girls so, your flower girl would love the elegant and full-volume dress. Sleeves: If you want to go a bit out of the way, choose a flower girl dress with sleeves. Sleeves offer the tiny dress a modest look and the girl too will feel happy to look a bit elderly. Mostly, traditional weddings include a ring bearer. 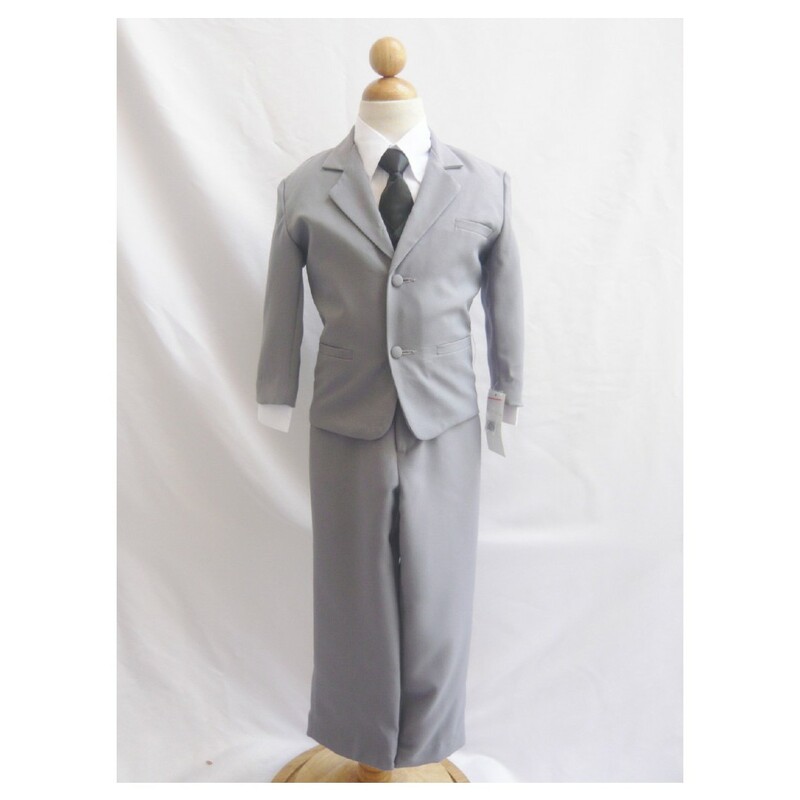 While choosing the dress for your ring bearer you can start with the groomsmen’s dresses. 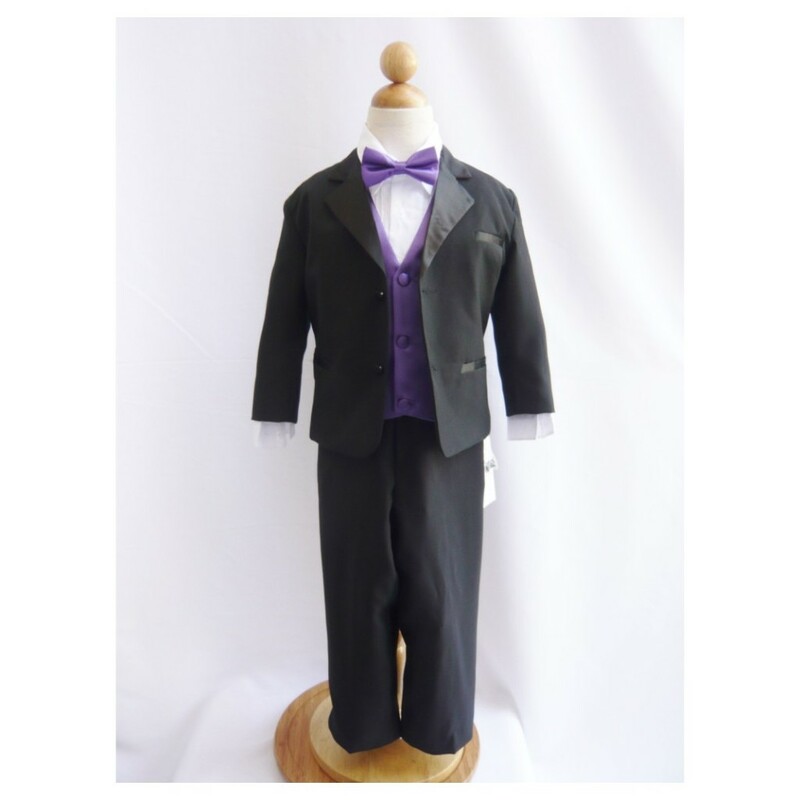 If they are wearing tuxedos that suit the Red Carpet, you can choose the same for the little guy who is merely a reflection of the wedding. Suits and tuxedos for small boys are easier to attain than you may think, and a perfect tiny guy in a perfect tiny suit or tux only makes perfect wedding pictures for you. E.g. 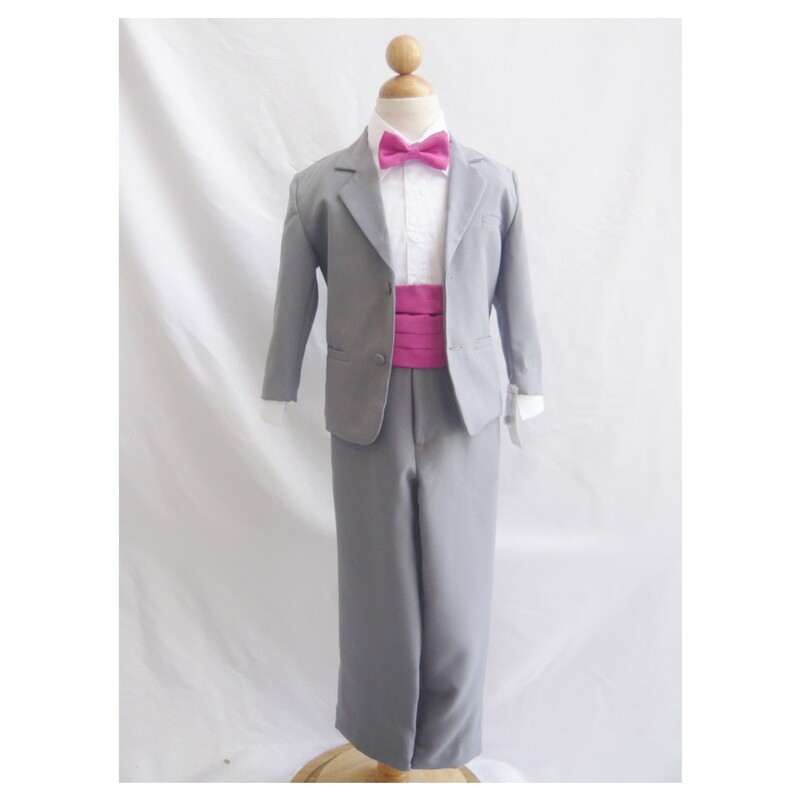 look at these superb ring bearer’s suits and tuxes. 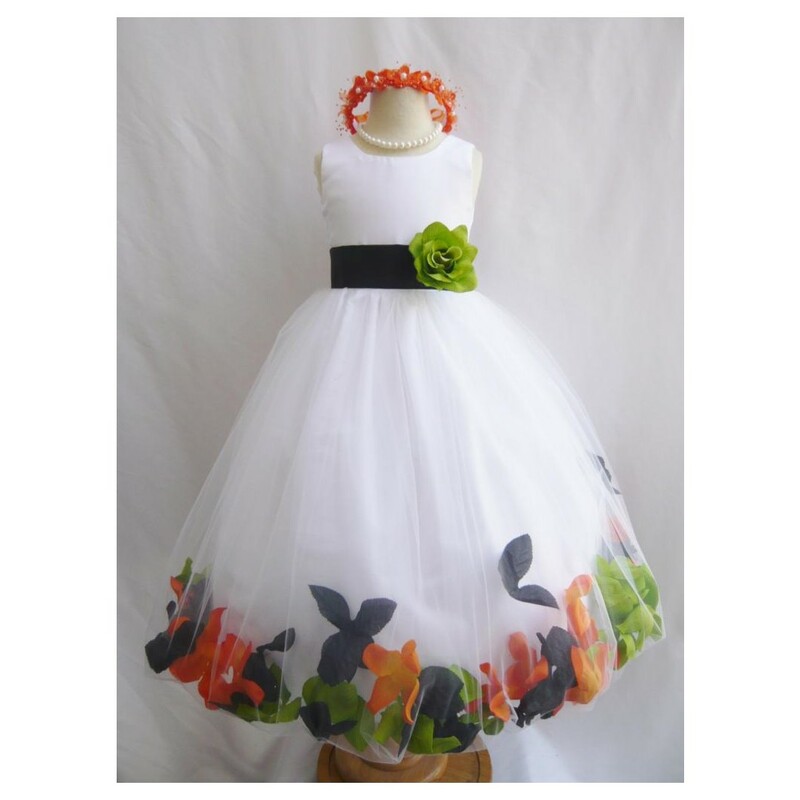 Wallao is a place where you can get a fantastic collection for kids’ and moms’ items, like flower girl dresses, ring bearer’s suits and tuxedos, costumes and more. You can see some of their excellent pieces in this article and many more on their website.